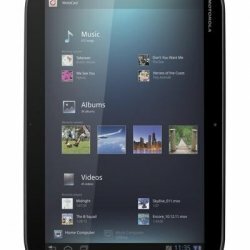 Motorola Xoom 2 3G MZ616 is an android set and was launched in December 2011. It has a great features. 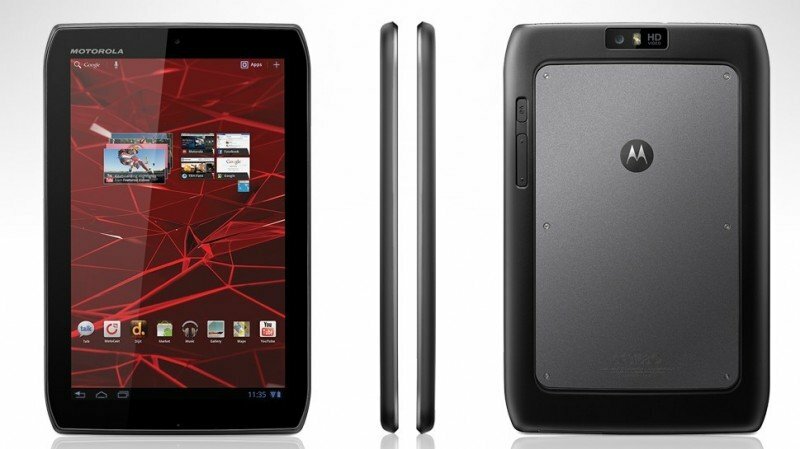 It has a long battery backup and internal memory of 16/32 GB and 1 GB Ram. 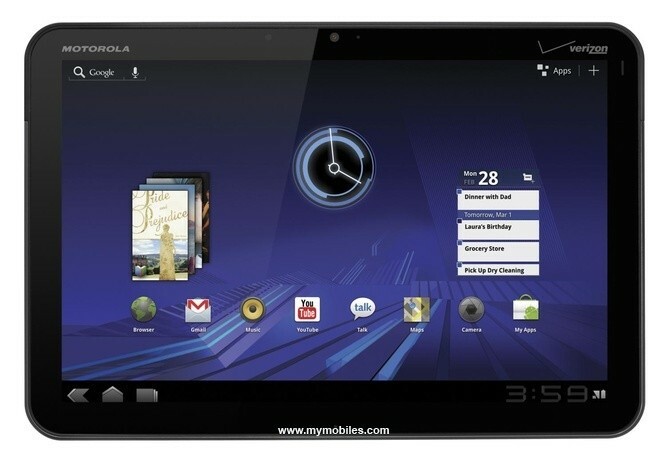 It is a dual sim and available in black color.